One senior editor and two associate editors. New York’s entertainment site Vulture has added three to its team. Details are below. Gazelle Emami joins as a senior editor overseeing TV coverage. She comes to Vulture from The Huffington Post, where she most recently served as deputy features editor. Lauretta Charlton has been named associate editor, focusing on music. She previously served as an associate editor for Complex. Charlton starts February 23. 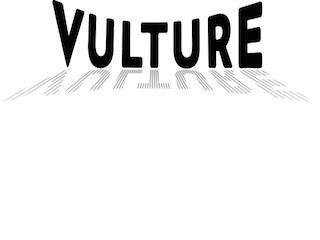 Dee Lockett also joins Vulture as an associate editor, focusing on general entertainment news. She previously served as an editorial assistant at Slate and has written for Pigeons & Planes, the music site from Complex.